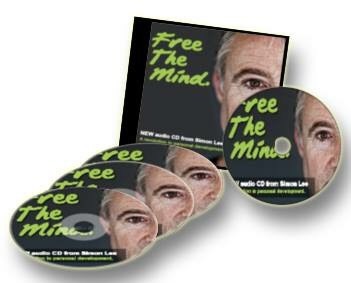 The Free The Mind audio is now available on the website www.simonlee.online. We have already had some fantastic feedback from crowd funders and initial purchasers. Thank you once again to everyone that helped crowdfund the audio! It is already creating a lot of interest which is fantastic. At the time of writing this blog, we have just heard that Watkins bookstore in London, now want to stock Free The Mind. Watkins are the most well known bookstore of all topics mind, body, spirit and have showcased many famous names in the industry, including Eckart Tolle, Deepak Chopra and Marianne Williamson. I have always wanted to introduce a much deeper level of personal transformation or an uncovering of who we are beyond the image or role we portray to society. I have learnt that real change doesn’t happen without this awareness of the role we play and why we do it and for what benefit. I have also outlaid some guidelines on creating a life of mindfulness and how true practise is not compartmentalising it into a couple of hours a week.